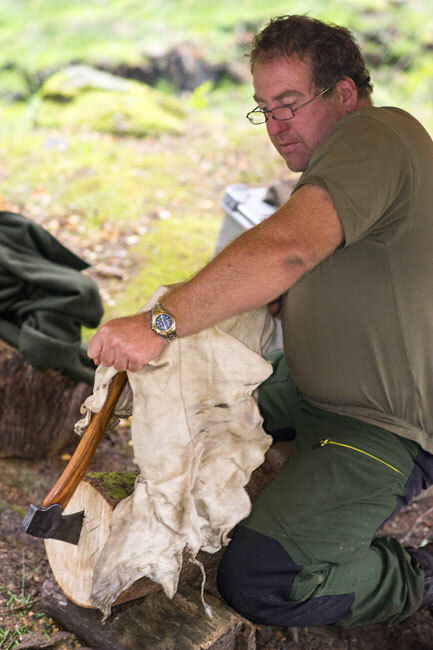 The following post was written by Woodlore’s founder, Ray Mears. You can now watch Virunga online, via Netflix. This week I was privileged to attend the London premiere of a new feature-length documentary. Surrounded by a packed house, the Curzon cinema on the Kings Road was the venue for what can best be described as a phenomenon. I sat enthralled as the audience around me laughed, gasped and cried; two ladies beside me were so moved that they sobbed uncontrollably in floods of tears. At the end of the screening the titles rolled to cheers and rapturous applause. The film is Virunga. This entry was posted in Ray Mears and tagged Congo, conservation, movie, Netflix, poaching, review, trailer, Virunga on November 6, 2014 by Woodlore Limited. I’m sometimes asked during the winter months if things at Woodlore are quiet. Nothing could be further from the truth. 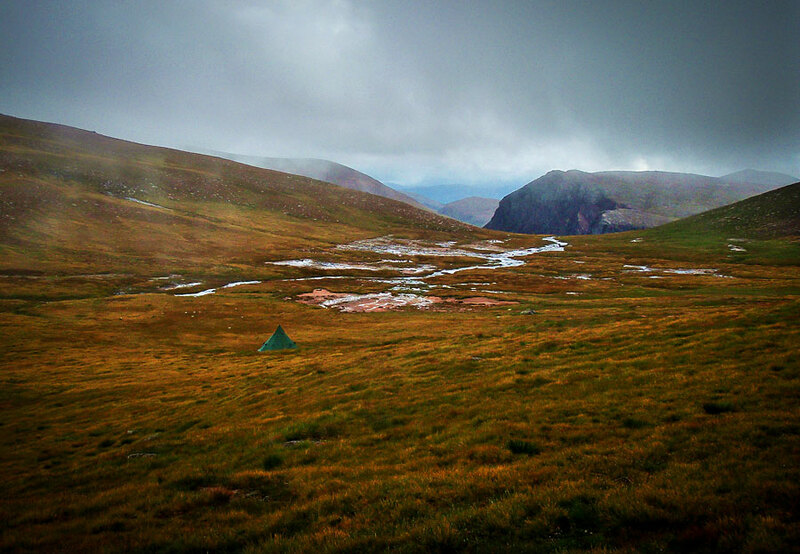 It’s true that our UK season has wound down following the end of the Journeyman Course, but there is still work to do and adventure to plan. 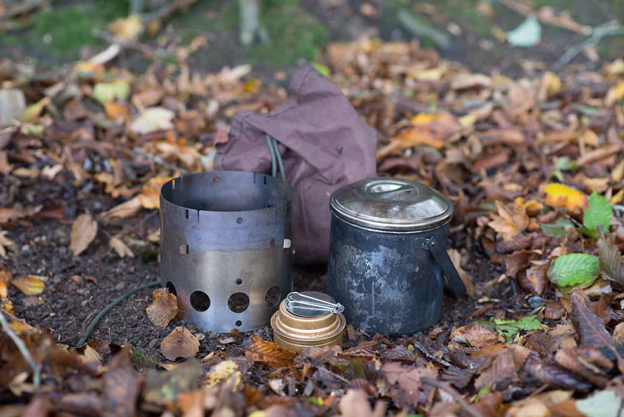 This entry was posted in Bushcraft Courses & Expeditions, The Woodlore Team and tagged bushcraft, course, fundamental, keith whitehead, review, team, woodlore on January 28, 2014 by Woodlore Team.